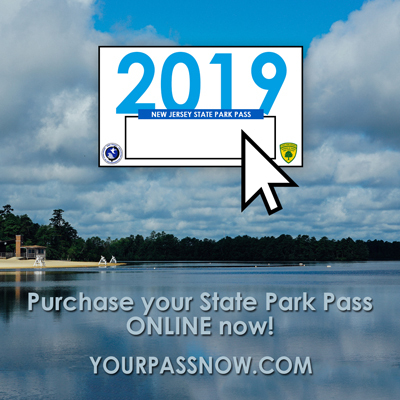 The annual New Jersey State Park Pass is available for $50 for New Jersey Residents and $75 for Non-Residents, and provides free entrance for one calendar year to the parks and forests facilities that charge daily walk-in or parking fees. If you are a frequent visitor to the state parks, the purchase of the annual pass can mean a substantial savings over the payment of daily walk-in or parking fees. A second household pass may be purchased at a reduced price of $25 for New Jersey Residents and $35 for Non-Residents. The second household pass must be purchased at the same time as the first pass purchase.